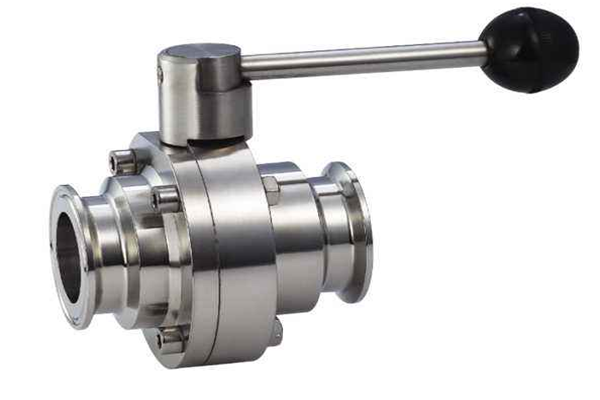 You will find an extensive range of Filtration Equipment, Stainless Steel Tank, Industrial Filter Housing, Stainless Strainer, Pump & Mixer, Cip & Sip Systems, Agitator Series, Valves & Pipe Fittings, Modular System Solution and other spare parts here for industrial use – more than 30 product types available in Stainless Steel, in fact. And our engineers work tirelessly to innovate and improve. China Automatic Tea Extraction and Discharge Line Manufacturer www.secmachinery.com offers Stainless Steel Automatic Tea Extraction and Discharge Line. 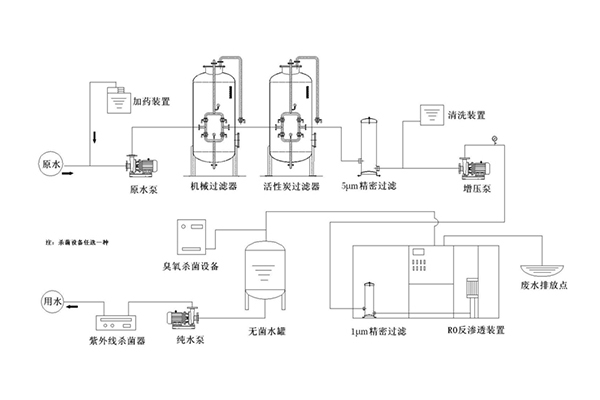 China Liquid Mixing System Manufacturer www.secmachinery.com offers Stainless Steel Liquid Mixing System. China Reverse Osmosis System Manufacturer www.secmachinery.com offers Stainless Steel Reverse Osmosis System. 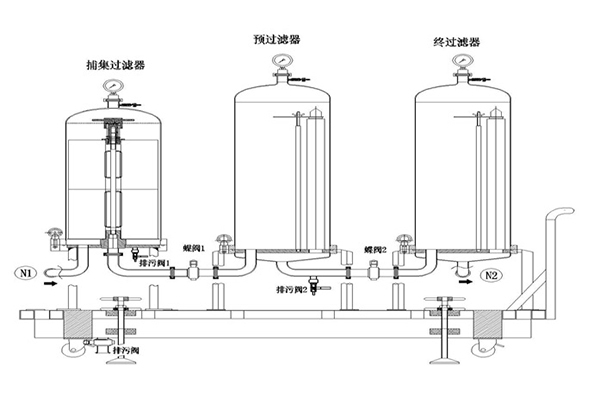 China Filtration System Manufacturer www.secmachinery.com offers Stainless Steel Gas Aseptic Filtration System. China Filtration System Manufacturer www.secmachinery.com offers Stainless Steel Wine Filtration System. China Systems Manufacturer www.secmachinery.com offers Stainless Steel Sterile Water Equipment Filtration Systems. 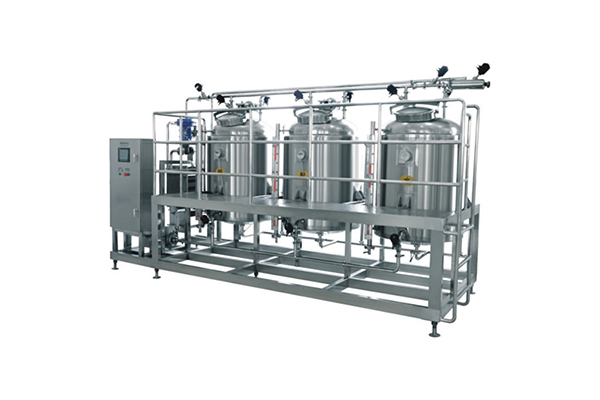 China Vacuum Emulsifier Systems Manufacturer www.secmachinery.com offers Stainless Steel Vacuum Emulsifier Systems. China CIP Systems Manufacturer www.secmachinery.com offers Stainless Steel CIP Systems.